Are you ready to cruise with Prêt? 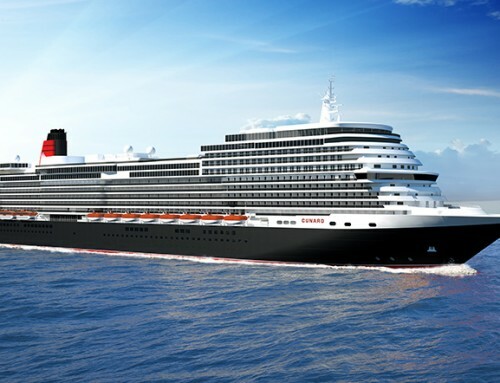 Home/Cruise News/Are you ready to cruise with Prêt? The private equity company which controls the Pret a Manger sandwich shop chain has bought a cruise line. Bridgepoint Capital has agreed to purchase luxury cruise company Compagnie du Ponant from French owners CMA CGM who also operate one of the world’s largest fleets of container ships. 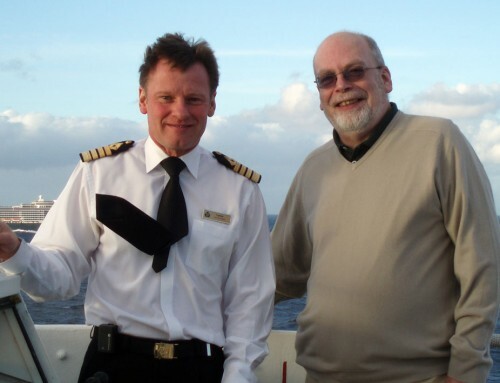 Ponant had reduced its fleet recently by selling off two ships. The 90-passenger Le Levant went to Paul Gauguin Cruises for operation as Tere Moana in the South Pacific. Le Diamant has been chartered to Quark Expeditions, who will rename the 200-passenger ship Ocean Diamond and sail her in the polar waters of Antarctica and the Arctic. 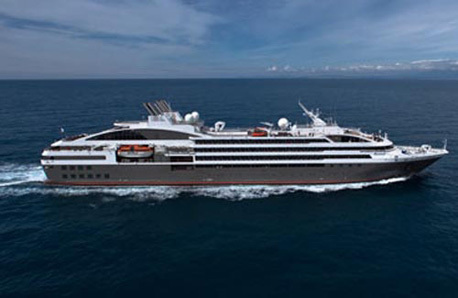 The remaining Ponant fleet now consists of three-masted sailing ship Le Ponant, which carries just 64 passengers and 30 crew, and newly-built luxury ships L’Austral (above) and Le Boréal, which each have accommodation for about 250 passengers. Le Soleal, a third ship of the same class, is on order and scheduled to come into service next summer. Bridgepoint, formerly known as Natwest Equity Partners, has substantial investments in the Fat Face clothing chain, Holmes Place and Virgin Active health clubs, Hobbycraft, and Leeds-Bradford airport. A joint statement said: “The agreement will offer La Compagnie du Ponant the resources it needs to fulfil its ambitions, maintain its growth momentum and take its international expansion to a new level,” but the new owners have yet to announce their plans for the line.